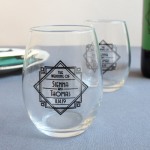 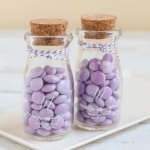 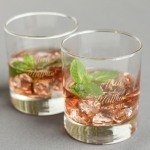 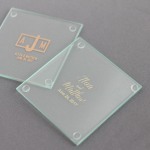 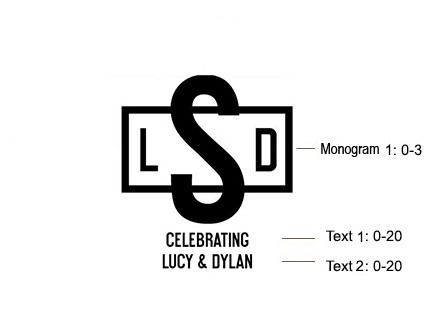 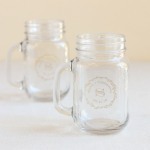 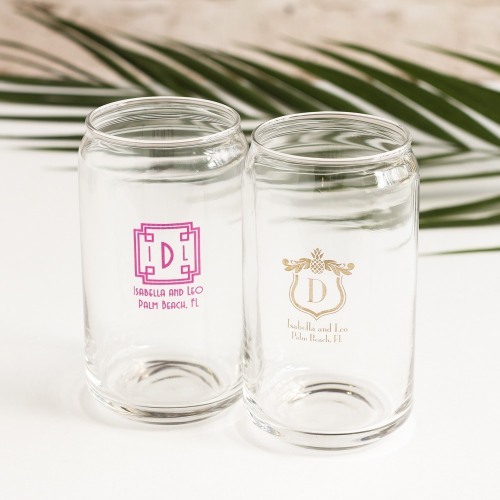 Cheers to these one-of-a-kind personalized party favor can glasses! 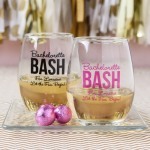 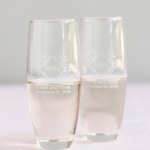 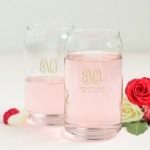 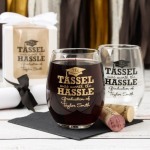 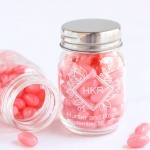 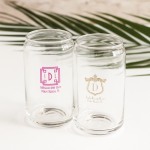 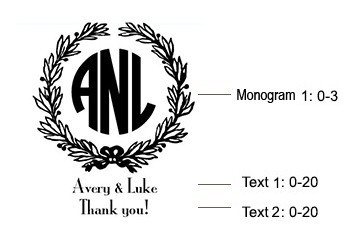 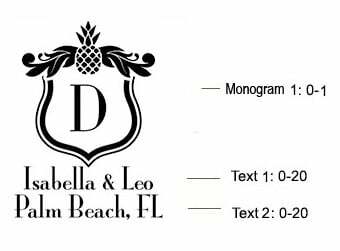 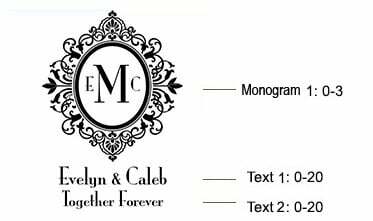 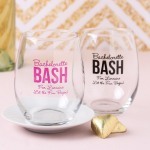 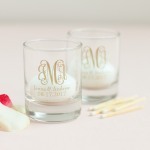 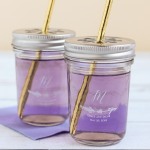 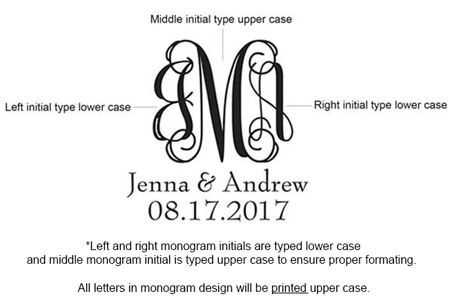 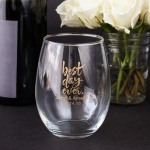 Unique in shape and completely customizable, these glasses are the perfect finishing touch to the dining set at your wedding, bachelorette party, bridal shower, monogram party and because they are able to hold up to 16 ounces of your favorite beverage, these glasses are not only pretty, but practical too! 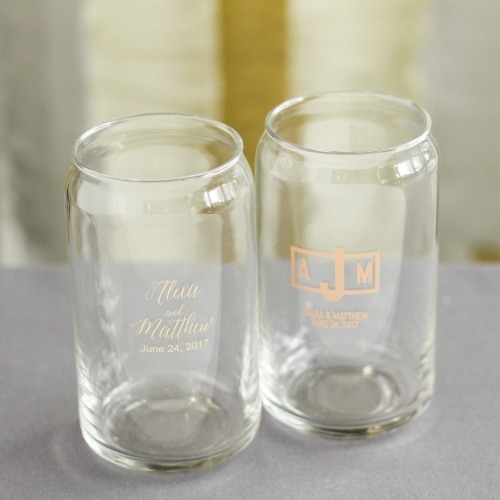 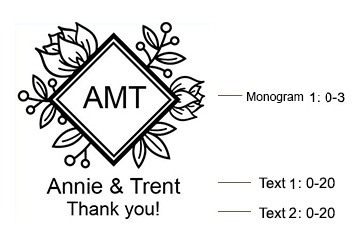 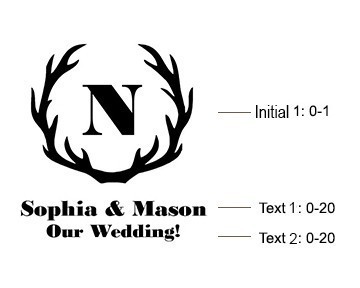 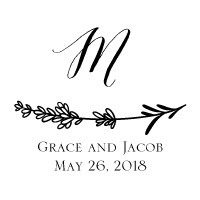 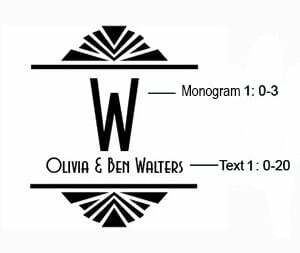 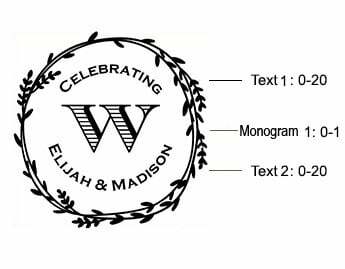 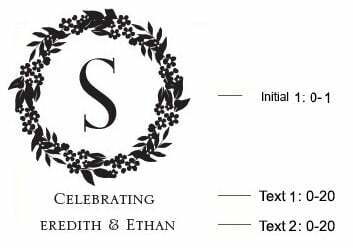 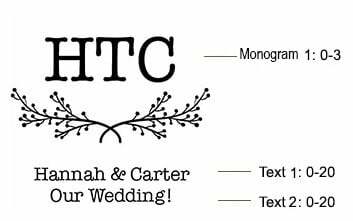 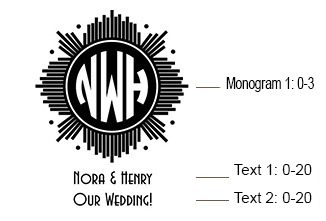 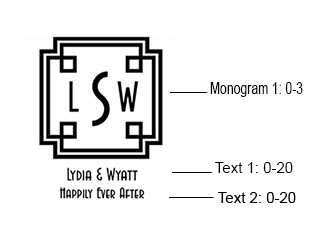 Just add in your favorite details to create your custom look and be sure to let guests know to take theirs home as a special thank you for being a part of your special day.